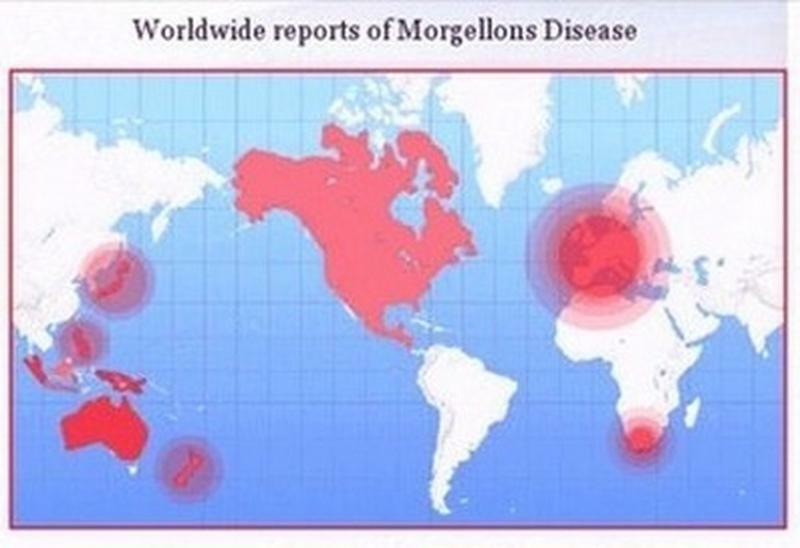 For years those infected with Morgellons begged the CDC for help. The silence from the CDC was deafening. Many of the afflicted also wrote letters to their congressional representatives. Only after pressure from congress did the CDC grudgingly deign to look into the Morgellons problem. Even with congressional pressure they moved at a snail’s pace w no significant research or public ed. done to date. Now there are over 60,000 infected in the U.S. with the disease spreading rapidly worldwide. Why did the CDC drop the ball on Morgellons? How many would have been spared the horror of Morgellons if the CDC had just done it’s job and responded quickly and effectively to the original outbreaks? THERE IS STILL NO GOV.FUNDING FOR RESEARCH INTO A CURE FOR THIS LETHAL PLAGUE! Meanwhile billions are being spent on Swine Flu, an illness that is turning out to be relatively mild. Considering the horrifying mind/body devastation that Morgellons can cause spending billions on the swine flu and nothing on Morgellons just does not make sense. Dieser Beitrag wurde unter AlienAgenda2029, Allgemein, AlphabetAgencies/NSA/CIA/BND/MI, Biochemquantum Warfare, Chemtrails, Cyborgs, DNA-Tracking/NASA/NAVY, ELF/RF/WLAN/Radiation, Endgame/Endzeit/Endtimes, Gov/Cults/Sekten/Religion, History, Implants, Intelligence/Surveillance/Sabotage, Kabbale/Cabal, Mafia&State Crime, Multitoxifikation/Umwelt, Nano/DARPA/Nasa/DoD, NWO/Agenda21/Zion/Fascism, Synthetic Biology veröffentlicht. Setze ein Lesezeichen auf den Permalink.